Epiphany is traditionally celebrated as the arrival of the Magi (Wise Men) from the East, bringing gifts to the Christ Child. Like these ancient pilgrims, who sought the promised Messiah, we, too, seek that which can fulfill us deeply and truly. 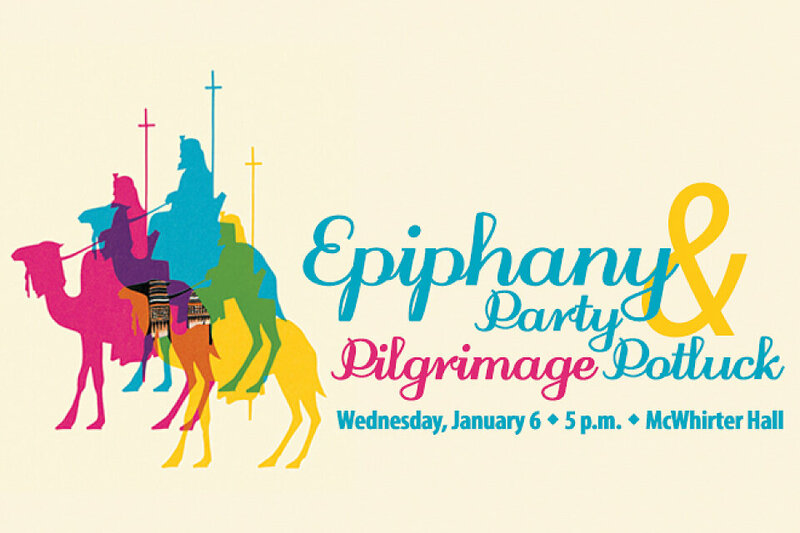 As we begin our season of pilgrimage at West End, Bring your gifts to one another as we share a potluck dinner and journey through stations around the church. We ask you to bring enough to share with 6-8 others: last name A-I dessert; J-R bring a starchy side dish or bread; S-Z vegetarian entrée, vegetable side, or salad. Meat and drinks will be provided.